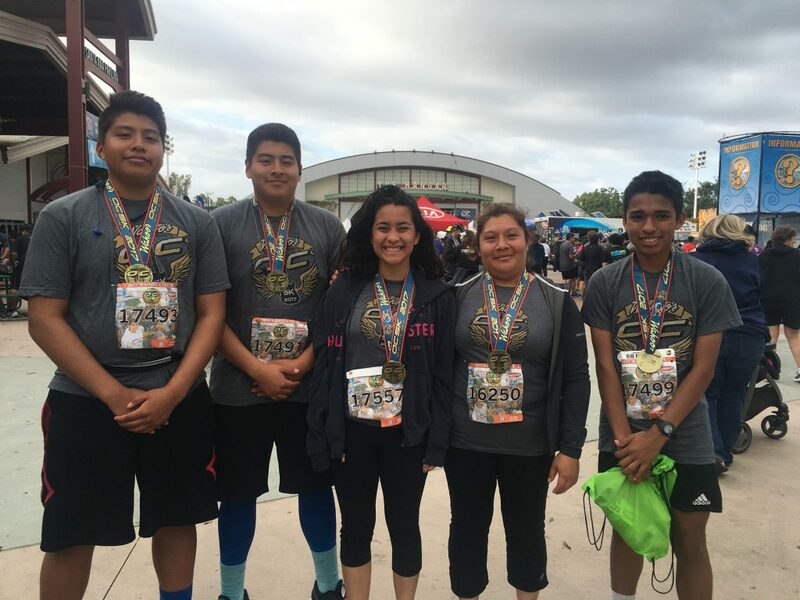 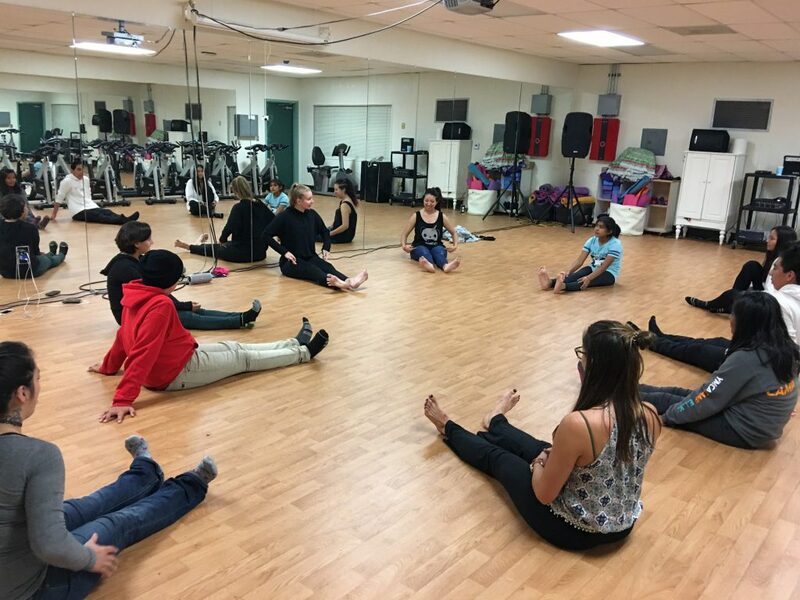 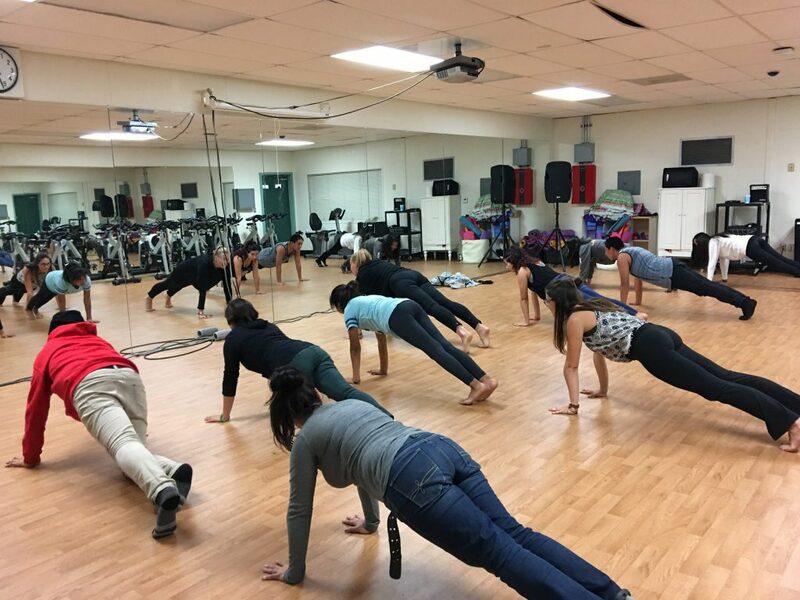 The Health & Fitness Program provides our students an opportunity to get in shape, blow off steam, have fun, and take classes to improve their health and fitness. 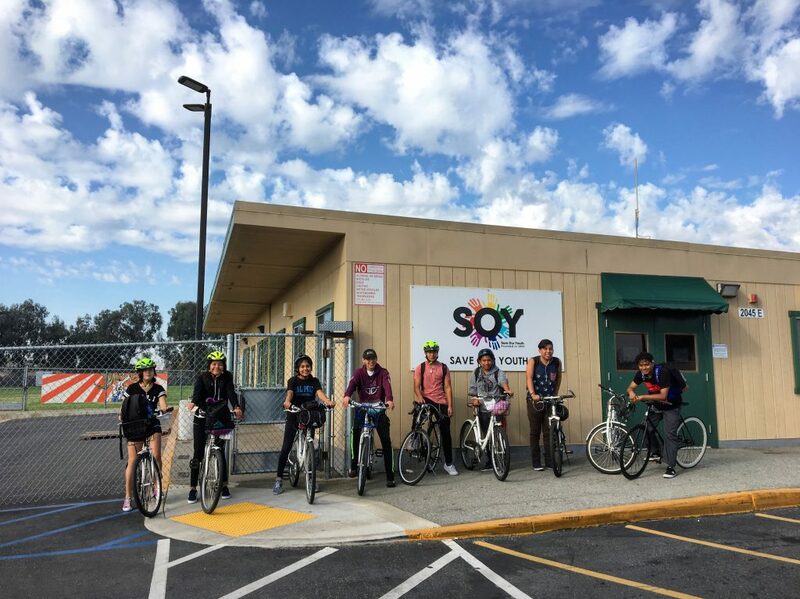 Our SOY center has a fully equipped gym and weight room where students can work out after school or join in circuit training led by volunteer trainers. 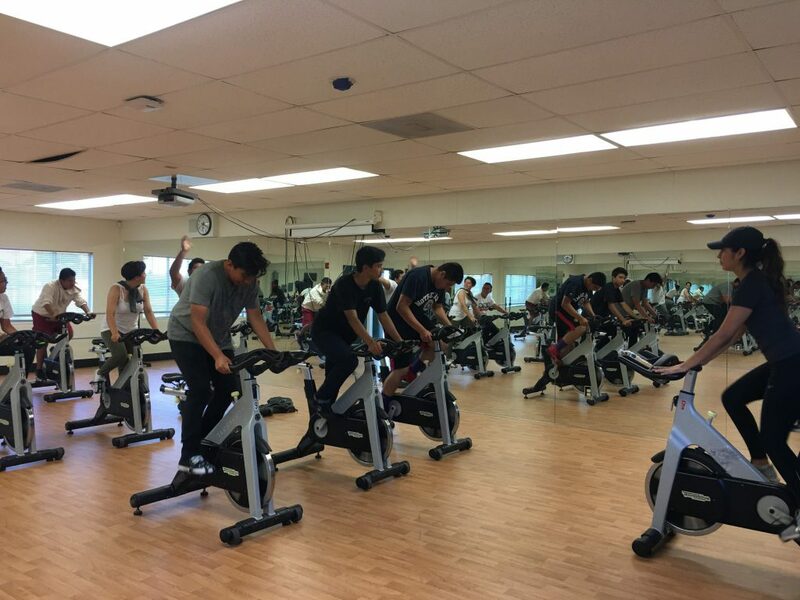 There are also fitness rooms and classrooms where students can take classes like yoga or participate in insanity workouts or health workshops. 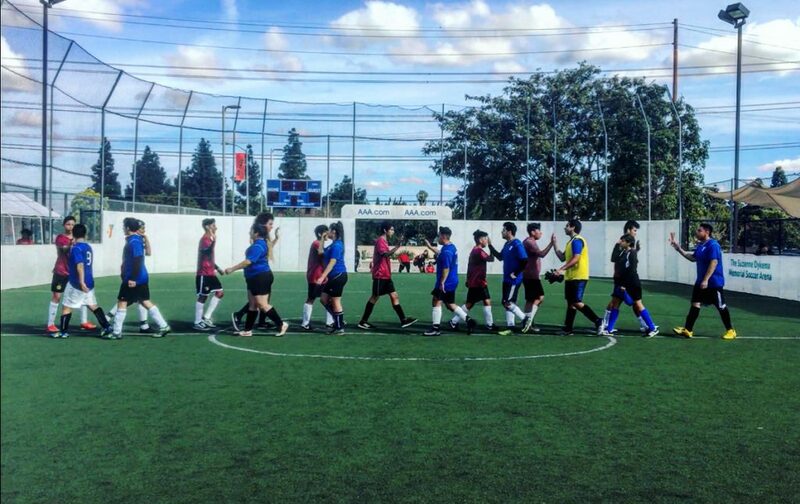 SOY also has sports teams and sponsors various tournaments from soccer to basketball. 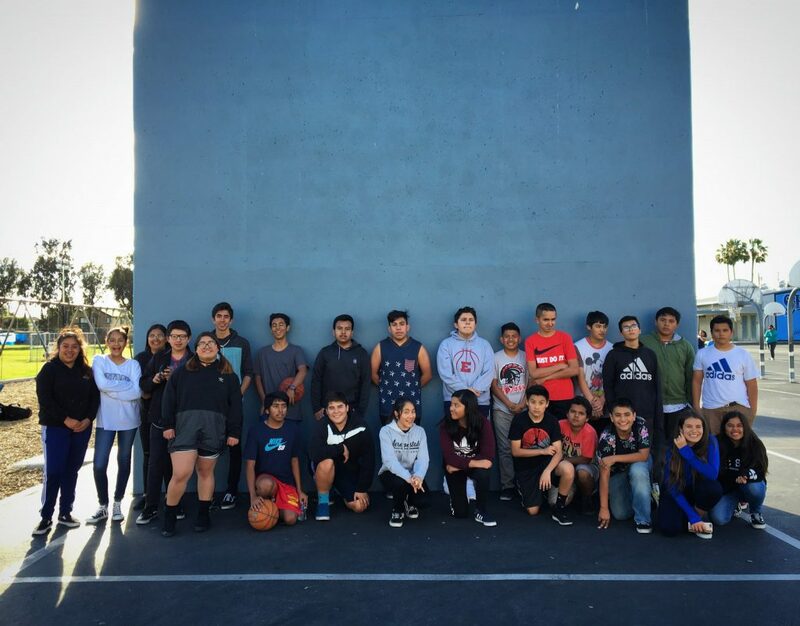 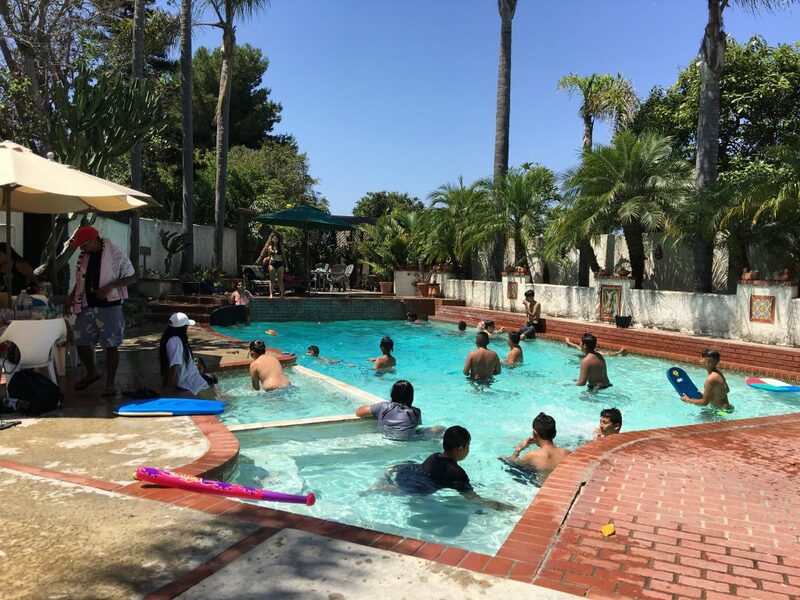 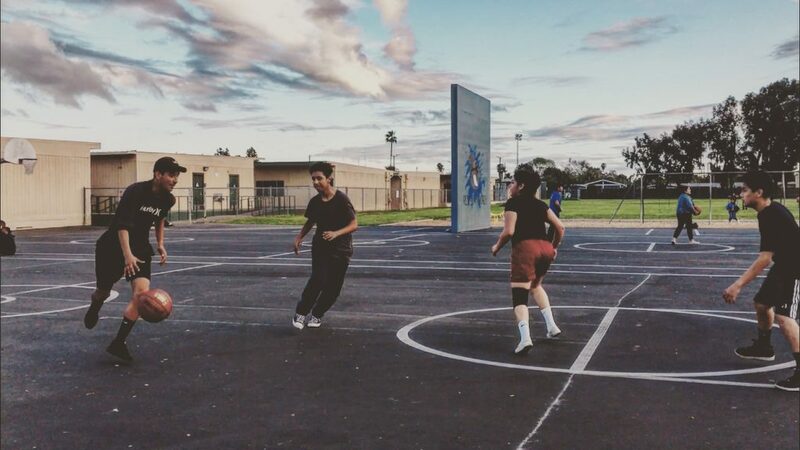 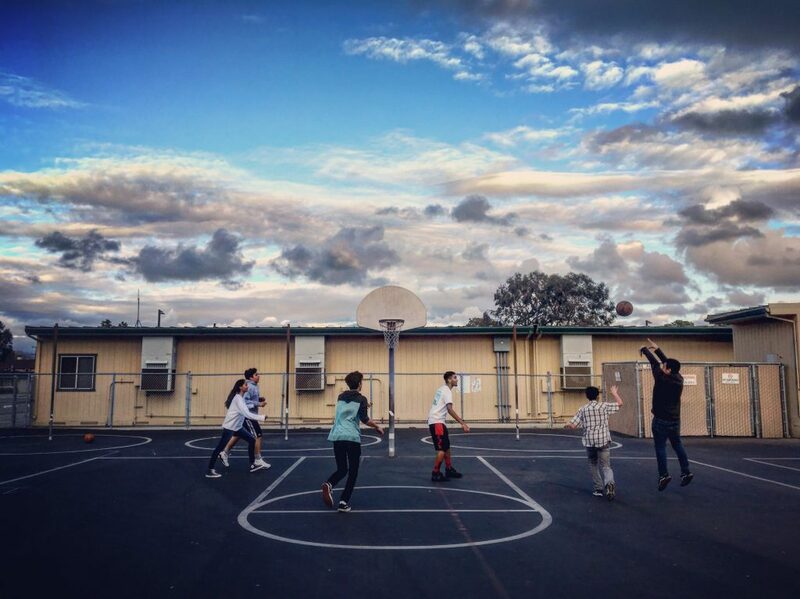 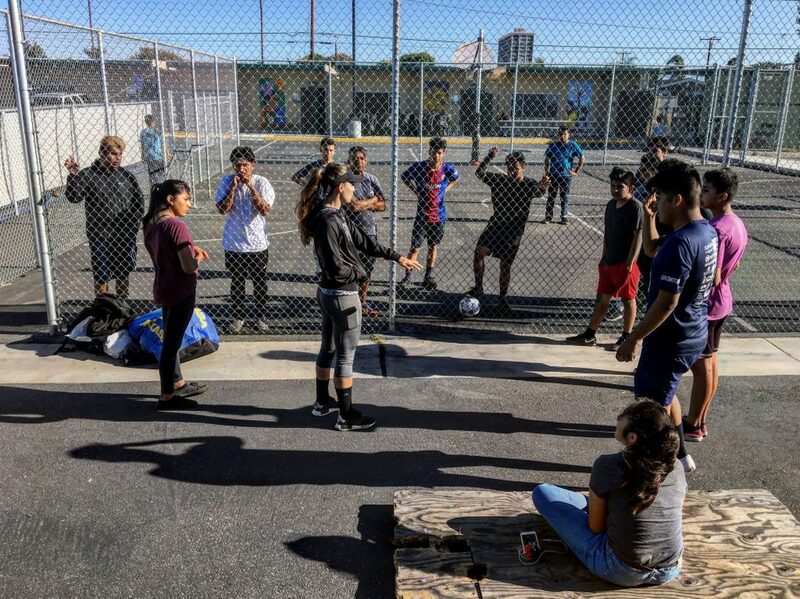 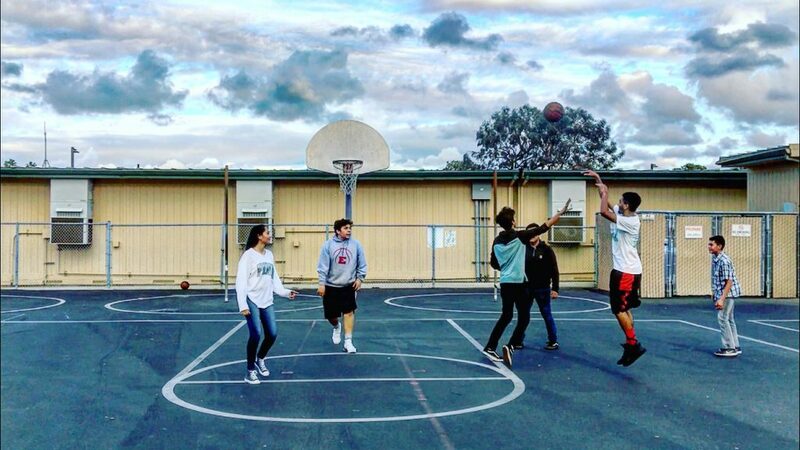 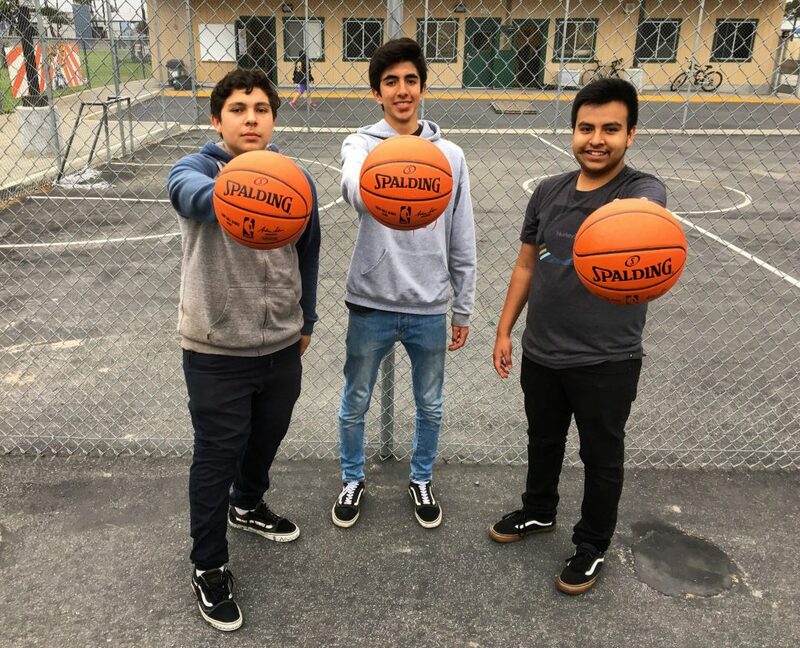 The YMCA sponsored SOY’s first basketball team in the teen league in Costa Mesa and the students practice at the basketball courts on the school grounds adjoining the center. 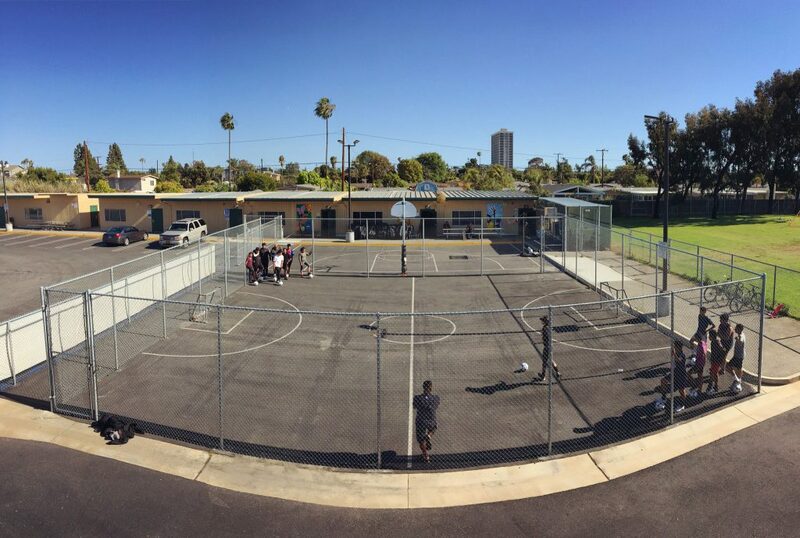 SOY also has “in-door” soccer on the blacktop of the center. 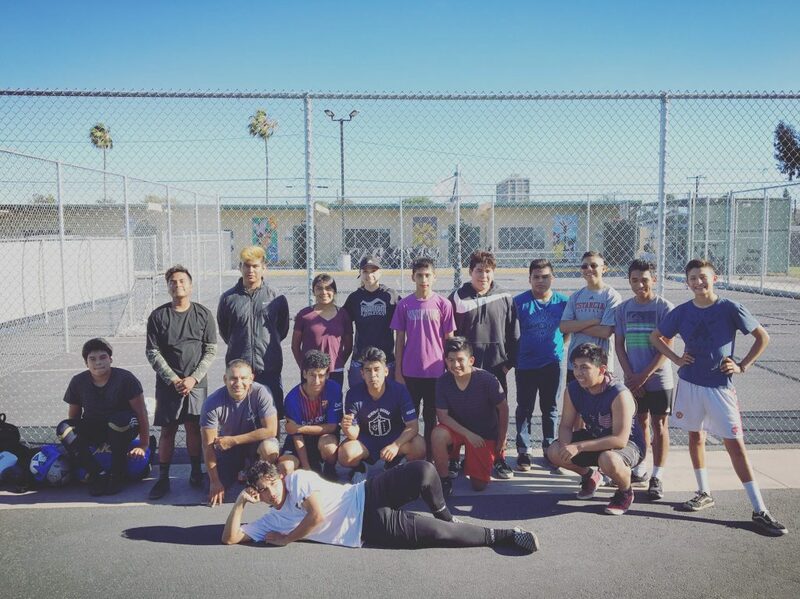 Other health & fitness activities include our monthly hiking trips.